Cheers to the one day of the year that is dedicated to drinking beer and hopping bars. 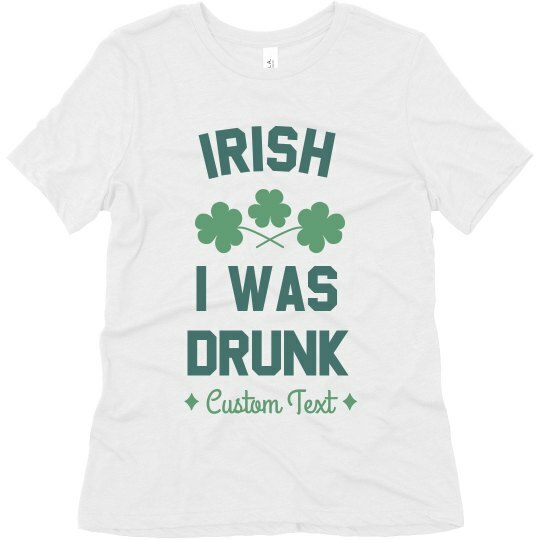 Celebrate St. Patrick's Day with this custom shirt as you go out and make some great memories. You know that you had a good time when you're too drunk to remember the shenanigans that happened.